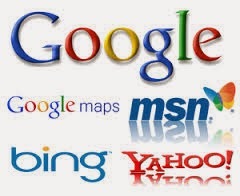 In 2010, there was a time when a link scheme was set to scored number one rankings in search engines like as Google, Yahoo MSN, Bing. In 2011, Google rollout the updates that go against Google’s Webmaster Guidelines named as Google's Panda and Google's Penguin. Due to these updates SEO has been changed forever. As Google's Panda aimed to lower the rank of low-quality sites/ poor quality or in other words, duplicative content website and Google's Penguin aimed was not to use black-hat SEO techniques. 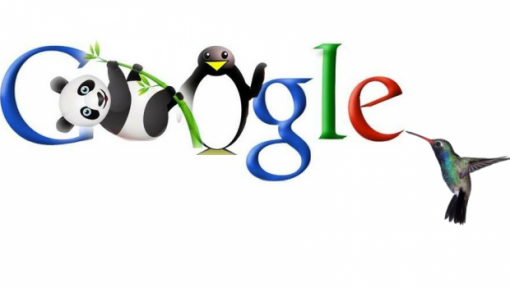 The main objective of Google Penguin is spamdexing. In 2013, Google's Hummingbird updated to focus on excellence of content advertising. # Link building is not dead. Link building that are relevant to your website& On Page Optimization. # Create a genuine interest so that the readers would have in your site through Guest Blog Posting. As few links from highly influenced websites will have more impact than hundreds of links. # Have a great content which must be unique, valuable, authoritative, and share-worthy as well. According to the words of Google's head webspam Matt Cutts A Little Duplicate Content Won't Hurt Your Rankings. It may be a little bit duplicate content like as 25-30 percent of the content on the website. # As you all aware that technology/ mobile is an essential part of your life in todays' life. So, your website needs to be a mobile optimized site since it is a necessity so acquire your web pages, website fit, focused, slimmed down, and ready for a mobile push. As Google's Distinguished Engineer Matt Cutts has said: "Succeeding in SEO will be the same as it's always been if you're doing it right – give the users a great experience." Learning a little more about SEO with great resources like Search Engine Watch and Moz is a perfect and innovative idea as trends and updates in the SEO industry are going on day by day.